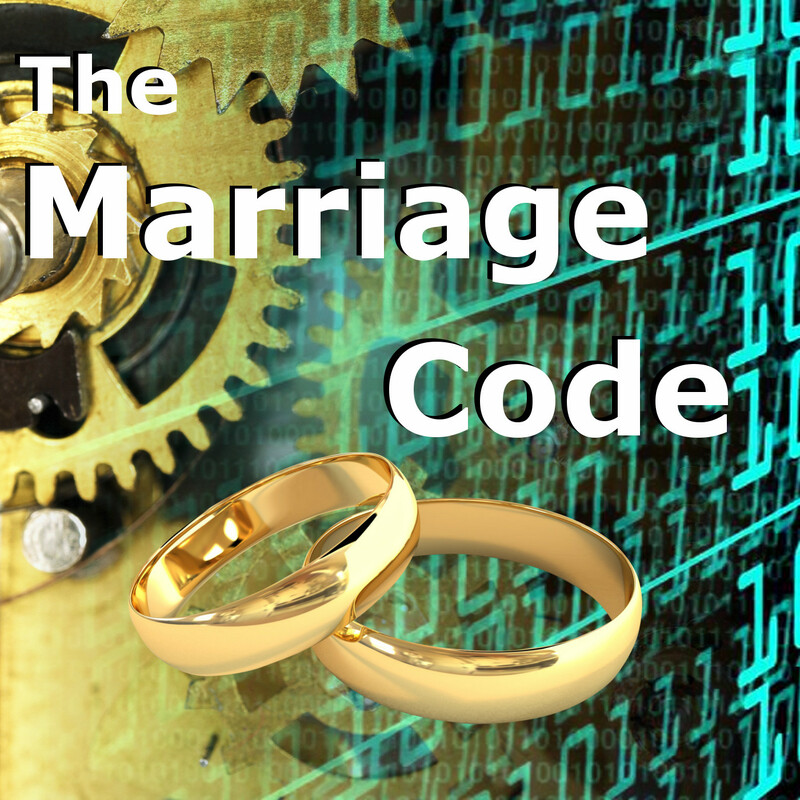 Summery: In this episode of the Marriage Code podcast, we explain the tool that is the culmination of the several principles discussed thus far. All the pieces will come together (Mirroring, Active Listening, Tally System, etc.) into the one tool that empowers you take stalk of your relationship and encourage positive change.